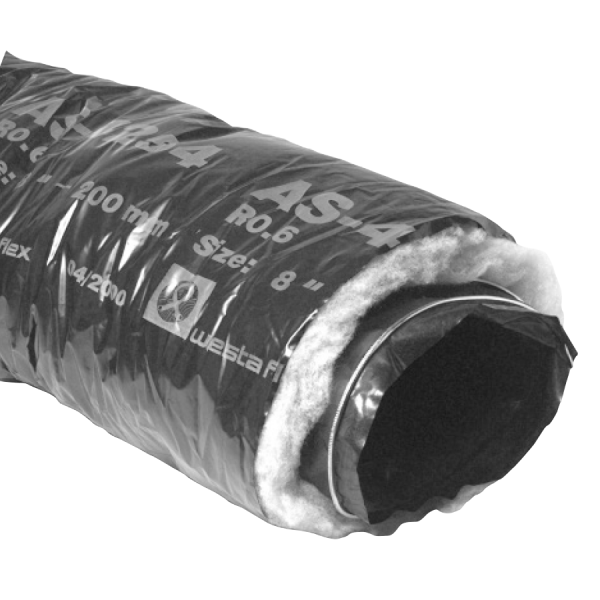 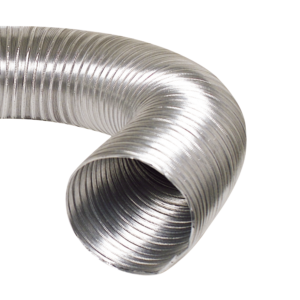 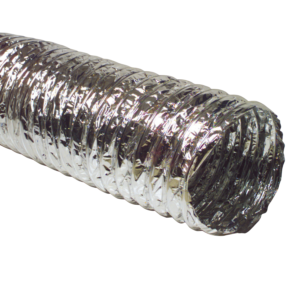 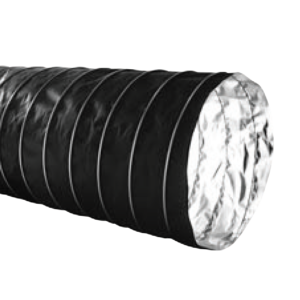 Australian Standard AS 4254.1 Fire Rated Flexible Duct – OVAL UNILOK FR1 & OVAL GREENDUCT® suitable for all HVAC Systems. 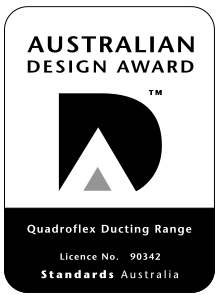 Quadroflex Ovalized Flexible Duct has been specifically designed to fit into false ceilings, between floors and low ground clearance applications. 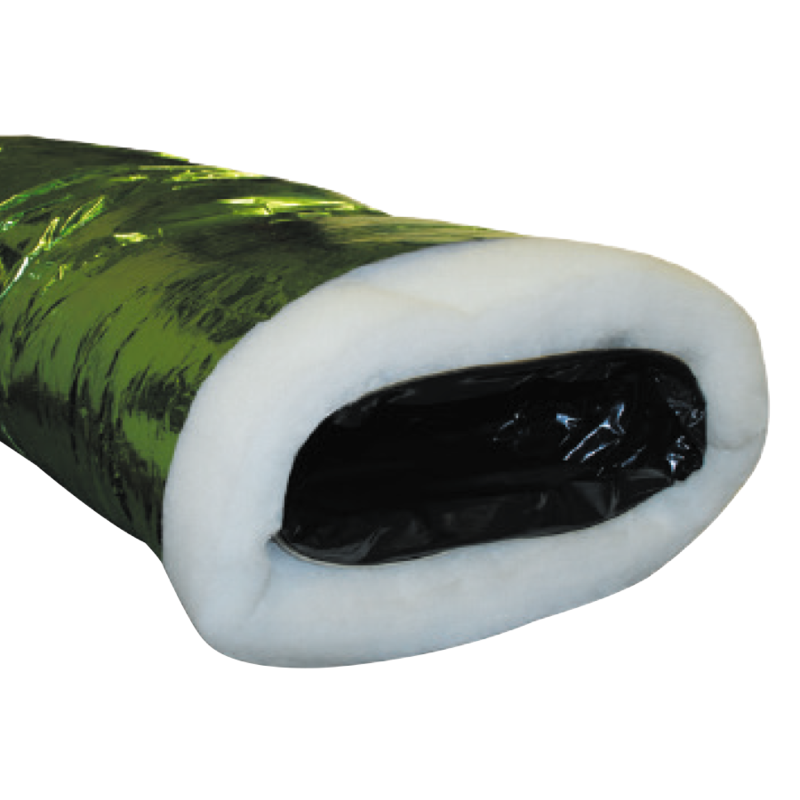 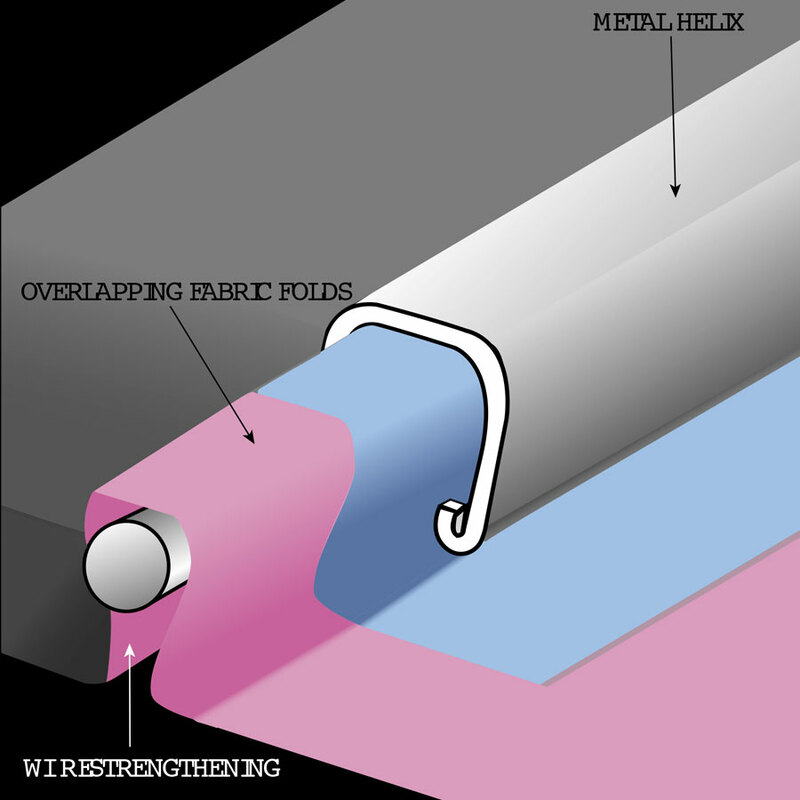 Operating temperature of -10°C to +80°C (GREENDUCT® & UNILOK FR1 only).